Trekking in Manasulu region opened in 1992 which offers a combination of rich cultural heritage, unsurpassed beauty and great bio-diversity.The trekking in this region begins from the ancient palace of king Prithivinarayan shah, who unified all kingdoms in Nepal, is know as Gorkhaand the epic center of the earthquake in April 2014. 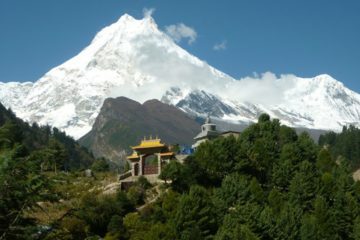 It begins to get more serious with the start of the ancient of the Gandaki River valley. 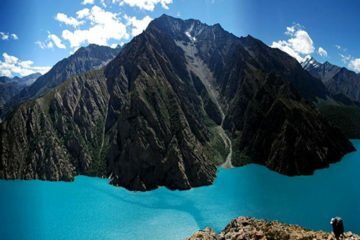 It offers trekkers many beautiful rivers and waterfalls, this region is one of the most interesting place to trek for trekkers.The trek is geographically and culturally fascinating the inhabitants of Tibetan immigrants who settle here in early 1600s. Larka 100 pasyla is 5s not difficult to pass to Campre to another trek in Manasulu region in Nepal. 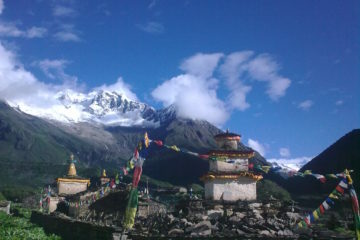 This pass is one of the most dramatic pass crossing in the Himalaya.